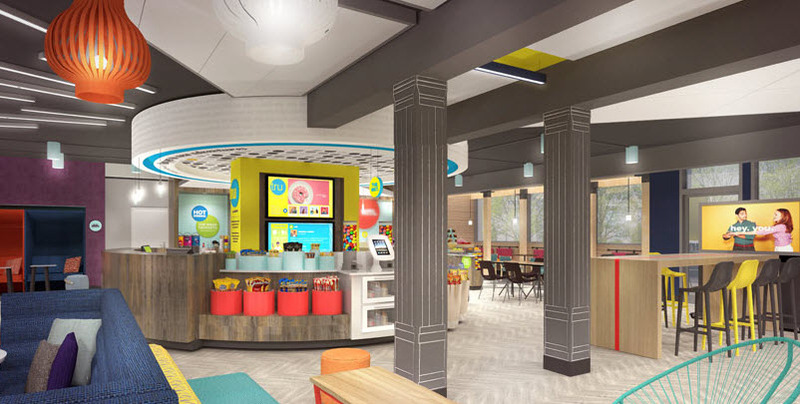 Indus hotels is developing a 145-room aloft boutique hotel on the 2.9 acre property located at 1299 Olentangy River Road. 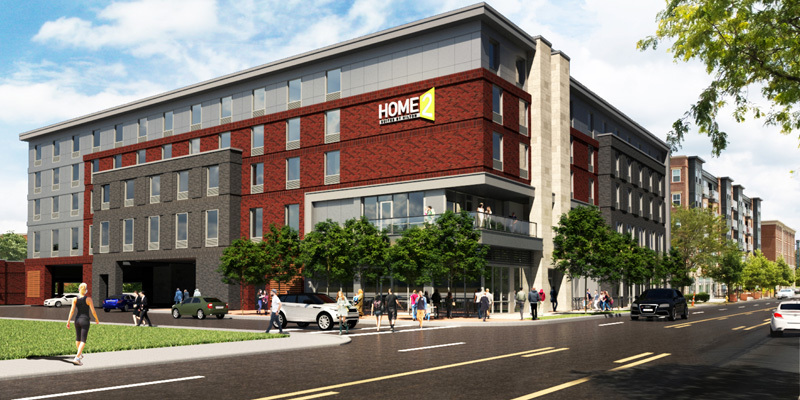 The Home2 Suites and TRU by Hilton project will be developed in the Grove City, Ohio market close to the I-71 and Stringtown Road Interchange. 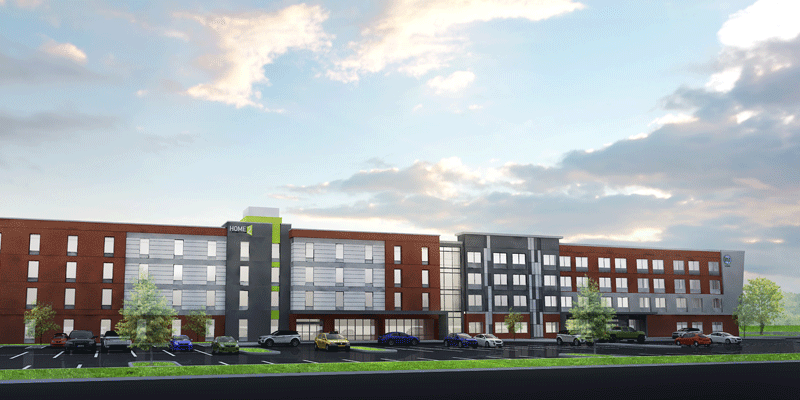 This project will allow Indus Hotels to broaden its presence in the Southwest area of Columbus. 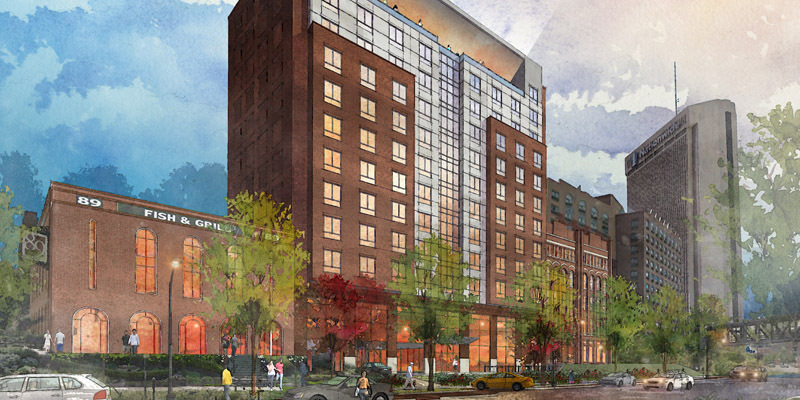 New ground up development of a 12 story hotel located on Nationwide Blvd. 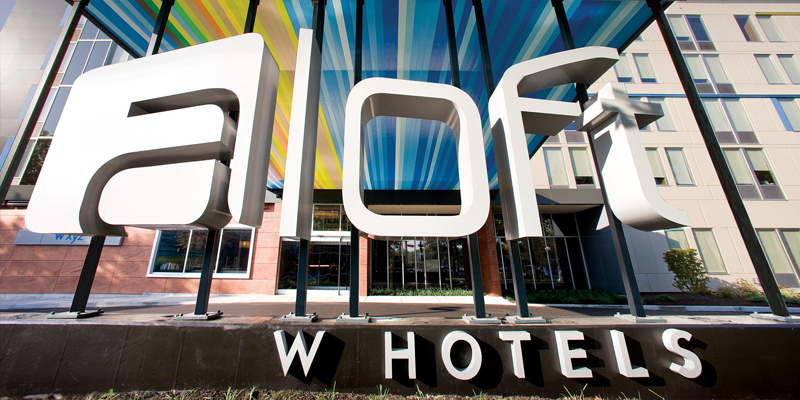 in downtown Columbus, Ohio in close proximity to the Short North Arts District. New development near the Columbus airport. New development near the heart of Hilliard.